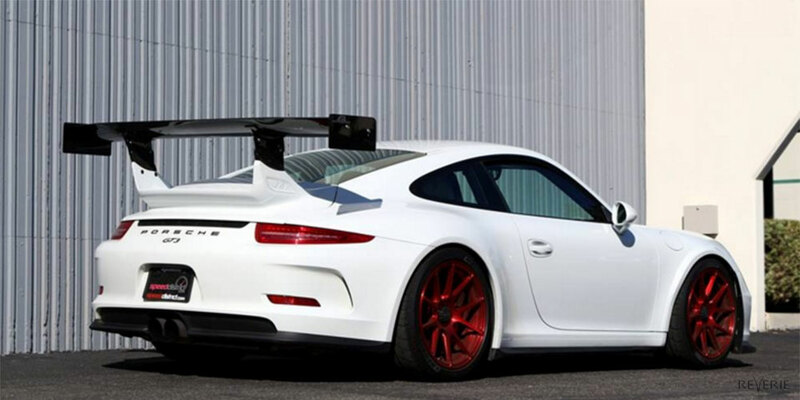 We manufacture high performance Carbon Fibre aftermarket parts and accessories for the Porsche 911 (991.1) GT3 (2013 - 2017) including a high-downforce Carbon Fibre rear wing and CNC wing supports which provides improved rear grip without significantly increasing drag. 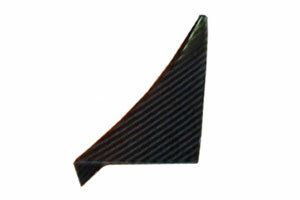 The wing includes necessary components to allow for direct fitting. To compliment the rear wing, we also manufacture and Carbon Fibre front spoiler/splitter which fits under the OEM spoiler lip and provides increased downforce at the front which balances the rear wing. The splitter is supplied with necessary fixings. Manufactured from lightweight pre-preg Carbon Fibre, our front bumper canards help to fine tune downforce balance, primarily at the front of the car. 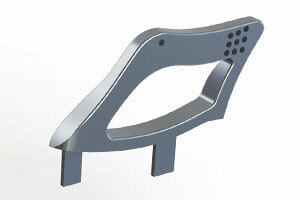 The can be fitted with ease, all fixings are provided and the bumper canards are supplied in pairs (LH and RH). For all of our Porsche 911 Carbon Fibre products and accessories, we are able to provide a full fitting and painting service at our premises in Colchester, Essex. Please contact us before ordering to find out more information. 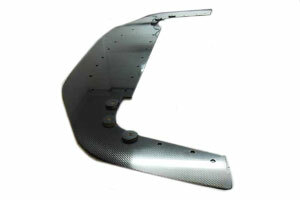 Find out more information and how to order our Carbon Fibre Porsche products and accessories. If you need any further information, please do not hesitate to contact us.